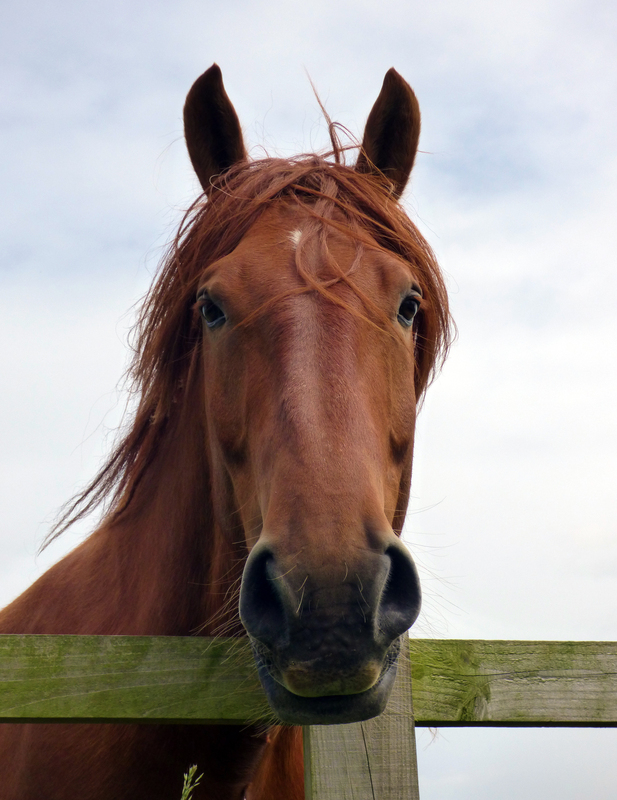 Redwings Horse Sanctuary’s visitor centre in Aylsham is giving everyone the chance to get closer to horses with a series of free activities as part of the national Give Horses a Go weekend. All are welcome to come along on September 17 and 18 to join in events including fun and interactive horse care demonstrations for children, plus guided walks and talks where visitors can meet some of the centre’s beautiful rescued residents. The Give Horses a Go weekend is an initiative run by the British Equestrian Federation (BEF), which will see more than 100 approved horse sanctuaries and riding schools offer free opportunities for people to find out more about these gorgeous creatures. 11am (repeated at 2pm) – Healthy Horses! Children, aged 7-11, will transform into mini-vets after discovering how Redwings helps to keep its residents happy and healthy during a session of fun and hands-on demonstrations. 12pm – Guided walk and talk. Go behind the scenes and find out how the Redwings’ horse care teams look after hundreds of horses, ponies, donkeys and mules every day, plus get up close and share a cuddle with some of the charity’s beloved residents. Redwings Aylsham at Spa Lane is home to 50 rescued residents including new arrivals, Suffolk Punches Wilf and Stanley. It is are open all year round every Friday, Saturday, Sunday and Monday, 10am to 4pm (closed Tuesdays, Wednesdays and Thursdays). Entry and parking is free. This entry was posted in Aylsham, Home Page and tagged amimals, Aylsham, horses, norfolk, redwings on September 13, 2016 by Gay Webster. 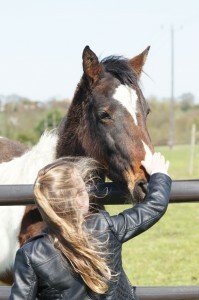 Redwings Horse Sanctuary has launcheda new competition to find its Young Fundraiser of the Year. This accolade is available to anyone under the age of 16 who has raised money for Redwings in 2016; whether fundraising through a sponsored walk or ride, cake sale, or something weird and wonderful like a horsey dress-up day – the charity wants to hear from you. There will be two awards, one for Most Money Raised and one for Most Original Idea. The winners will feature in the Spring 2017 issue of the charity’s magazine for young supporters – Young Redwings – and will receive a special certificate plus a year’s sponsorship of the Redwings Adoption Star horse or donkey of their choice. Redwings is home to 1,500 rescued horses, ponies, donkeys and mules at its sites across the UK, with 500 more living out on loan in Guardian homes through the charity’s rehoming scheme. The charity receives no Government funding and is 100% reliant on donations from the public to continue its work of rescuing, rehabilitating and rehoming horses. This entry was posted in Aylsham, Home Page, Uncategorized and tagged Charity, horses, norfolk, young people on May 16, 2016 by Gay Webster.